Movies do many things. They thrill us, entertain us, have us laughing, have us crying, they even have us screaming in fear – but that’s not all movies do. It is not uncommon to be sat watching a film, good or bad, and saying to ourselves: ‘why on earth did they do that?’ and ‘what a silly thing to do!’ It’s not uncommon to leave the cinema feeling thoughtful about things that happened in a film and whether they mean to or not, films often give us a few ideas about how to, and how not to, live our own lives. There are many lessons that can be learnt from the Home Alone movies. Firstly, check you have everything with you before you go away – starting with all of your kids! If you’re looking for an extreme case of what to do when there’s a burglar snooping around, then this has to be your go to film. In the first Home Alone, Kevin, who has been left at his Winnetka home accidentally by his mum and dad as the family head to Paris, goes to extreme lengths to make it look like his parents are in the house with friends. His attempts are all to ruse the 2 bandits, Harry and Marv, who are trying to break into the property. Kevin creates a ‘fake party’ by playing music and using mannequins at the window to look like there are people inside eating, drinking and dancing. Of course, it’s actually just Kevin who is home. Kevin is little threat to the thieves, but when they believe there are more people in the house, they drive away for the time being. Although you can’t knock Kevin’s creativity when it comes to faking someone being home, we don’t expect you to go to such extreme lengths to protect your property. But it proves the point, if they think you’re home – they’ll leave you alone. Click here to see the clip in full. 2) Home Alone 1: Lesson – Catch them in a trap! We aren’t talking booby traps like in the film, but when Kevin sets up some elaborate ambushes in the movie to stop the thieves getting inside – like making the steps extremely icy and heating up the door knob to burn their hands – it definitely makes you think what ‘adult’ traps could have been set instead. If you want your own solution to stopping a crook from getting in, a solution that doesn’t endanger yourself and the other people in your home, why not trap a thief with some equally as crafty home security measures? It could have saved Kevin an awful lot of hassle! Click here to see Kevin’s creative home security! This entire movie is based around a serious home burglary and the only thing that saved the mother and daughter from becoming collateral damage in the film was, you guessed it, their panic room. No we aren’t suggesting you need to spend an obscene amount of money getting a panic room, or anything else that elaborate. But, what the film does is demonstrate how important having home security can be. Don’t scrimp on security and you won’t scrimp on safety! In one scene, Meg tries to alert her neighbours of what was going on in her home by sending an SOS message with a torch. Meg had just moved in and had probably not got round to introducing herself yet, but had she known her neighbours, perhaps her SOS alert wouldn’t have been ignored by them. 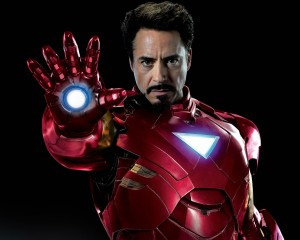 If you are an Iron Man fan you’ll know all about Tony Stark and the scene in Iron Man 3 when he gives out his address, on National Television, for his enemies to hear. What happened to Tony’s house? His enemies blew it up. What might happen to your house if you publicise your address? Someone who knows your routine – when you are in and when you are out – might make their own less than welcome visit. Check out the scene for yourself. The Purge is a classic intrusion film. Once a year the US Government legalise all types of crime, including murder, and citizens need to get secure for the sake of their survival. The family in the film make themselves the target of a group of ‘purgers’ when they let a homeless man take refuge in their property. The villains then make it their nights mission to get into the home, succeeding despite the expensive and sophisticated security system installed. Of course you aren’t going to find yourself in a position like this one – we hope! But you could be making yourself a target in a number of ways: by advertising what expensive goods you have in your home, by leaving valuables on show, by making it clear you aren’t in – the list goes on. Don’t let a thief make it their mission to get into your home! Check The Purge official trailer here. This film tells us everything about the importance of neighbours – even nosy ones! When Kale finds himself under house arrest he starts taking particular interest in his neighbours and uncovers a thing or 2 about them. But that’s not important, what is, is the fact your neighbours probably know a fair amount about you, what you do and what goes on in your house. This could prove to be very useful should someone be snooping around or targeting your property. If Evelyn Salt can walk into the Whitehouse simply by wearing a disguise, we are pretty sure a burglar can walk into to your home wearing one as well. Be wary of who you let in and out of your home. They might be the boiler man – or they could be a burglar scouting out your property. They could be a charity collector – or they could be a crook unlocking a window to sneak back later. Check out the Salt trailer here. The toilet septic tank proves to be a ‘not so clever’ hiding place for Violet, the leading lady in Coyote Ugly, when she gets her New York apartment ransacked by thieves. If you do have valuables in your home, buy a safe, or at the very least think carefully about where you are hiding them. A professional burglar will know every trick in the book. This film is based on true events, which is what makes it extremely alarming and very important! 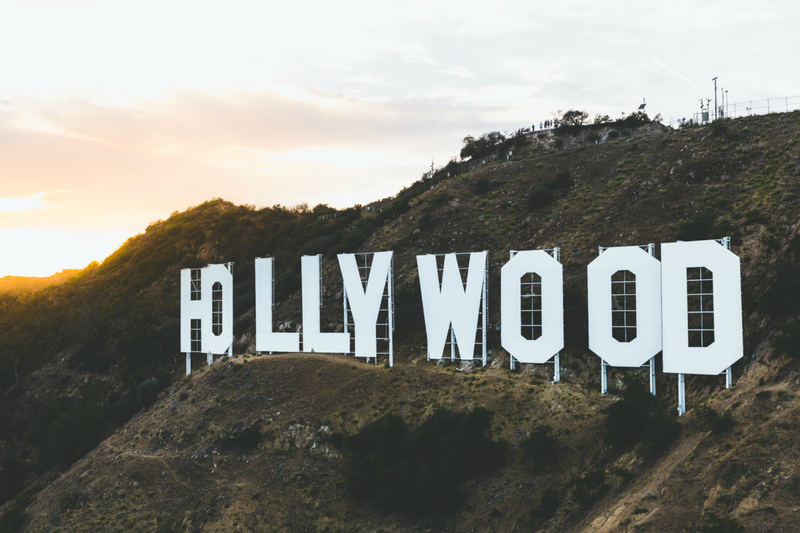 A group of celebrity obsessed teenagers use the internet to scope out when Hollywood stars and reality TV personalities will be away from their homes, so that they can break in. This is another cautionary tale of publicising when you are and aren’t home on social media. Though these celebrities probably couldn’t help having their whereabouts publicised – you can! See for yourself in the official trailer. At the beginning of the film the teenagers check car doors on a street and steal cash and credit cards from unlocked vehicles. Never leave car doors, or any other doors, unlocked and unattended. 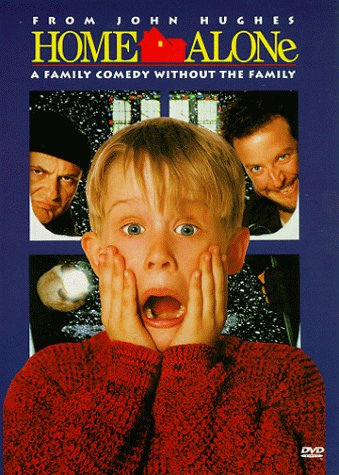 This funny Christmas film is a bit of a mick take of the infamous Home Alone movie series. It’s Christmas Eve and when the homeowners are out visiting Grandma the burglars come snooping. Their pet dog is the only one home and is forced to pull a few tricks out of the bag to stop the thieves taking the presents from under the tree. Unfortunately for most of us, our dogs probably aren’t quite this crafty. That’s why just relying on having a dog won’t do when trying to deter burglars. Though having a dog might put off some, there are plenty of ways burglars can get around a dog and other home security measures should not be neglected. When Eddy overhears his neighbours, who also happen to be a gang of robbers, discussing a heist for drugs and cash, he himself plans to rob them when they get back from their burglary stunt. The lesson here is simple. Eddy knew his neighbours would soon have heaps of cash. If you have something worth stealing, keep it quiet as you don’t know who might be listening in. And we are talking about on social media too! People can’t fly, we know. But they might have ladders, which is why an unattended open window isn’t a wise idea. Peter came through the window and left with Wendy and her brothers, a thief with a ladder, and a little help from the cover of night, might come through an open window and leave with your valuables and prized possessions – keep is shut! 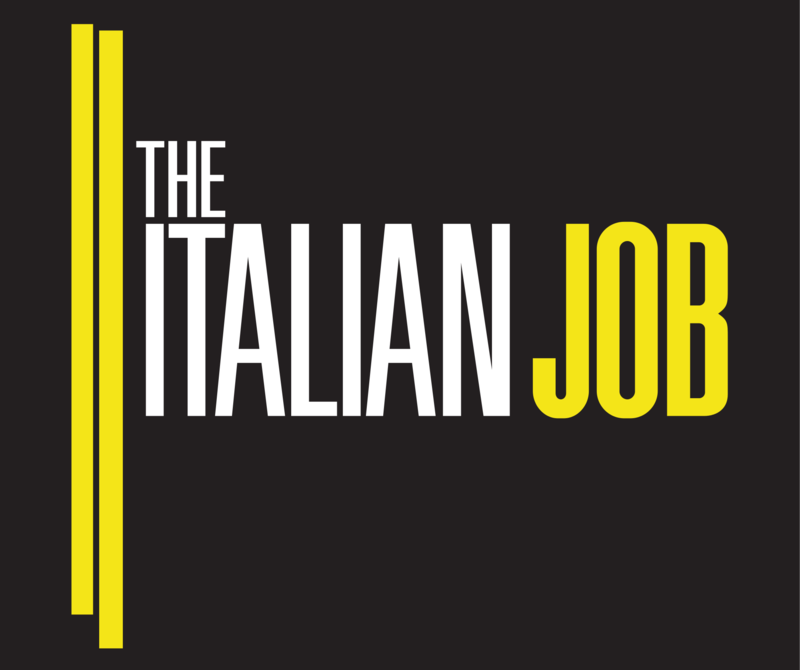 The movie is all about a group who are trying to steal a large amount gold from a safe in Venice, which is being held by Italian gangsters. In one of the scenes, Stella, who is a professional safecracker and in on the heist, is taken into the mansion where the gold is being held. Stella flirts with Steve, the man they are trying to rob and then draws him out of the house so the gold can be taken – essentially distracting him. Distraction burglary happens, so stay alert and don’t be a fool. Colin has been put into the Massachusetts State Police department by an Irish mob boss as a mole. Billy Costigan has infiltrated the gang of mobs but is an FBI informant. The two try are trying to uncover each others identities. Though the movie doesn’t have direct link to home security, what it does is prove that just wearing a uniform doesn’t make someone a legitimate authority figure. Check an ID before you let anyone in your home – even the police. Or call and double check their identity if you have any doubts – you won’t be penalised for being careful. Sandy Patterson spills all over the phone to Diana, a con artist who he buys identity theft protection from. Diana then uses the information Sandy gave her to steal his identity – who’d have guessed it? This causes turmoil for Sandy and a series of unfortunate events starts to unfold as he tries to find the con artist and stop her from ruining his life. Identity must be protected. Not only should you not give out personal details, but you shouldn’t leave documents lying around. This includes putting them in your outside bin without shredding them or using an identity protection stamp. It could leave you in some bother if the wrong person gets their hands on your details. Though the film is relatively unknown, it conveys a hugely important message when it comes to home security. When a stalker watches as a couple hides a key outside their home, he goes on to use it to get inside and cause havoc in their lives. What’s more likely to happen if someone see’s you hiding a key outside your home is that they will use it in a burglary. See the sneaky hiding of the key here. When Steven invited ‘The Cable Guy,’ Chip, into his home to install cable and free movie channels, he thinks nothing of it. Little does he know the trouble that will soon follow. Chip becomes obsessive and suspicious, leaving messages on Steven’s answering machine and ‘running into him’ and his friends. Chips plants cameras in Steven’s house which even lead to him being fired from his job. After some later investigation, it turns out chip was fired from the cable company for stalking customers – which explained a lot. It’s important to be vigilant when letting strangers into your home, even if they are hired to be there. 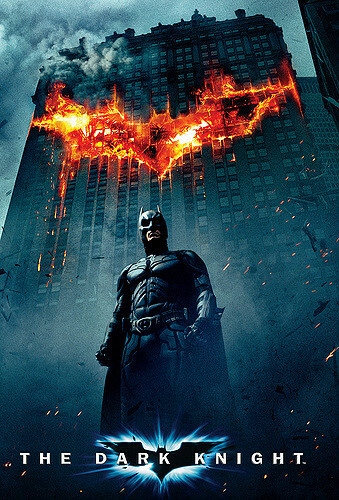 Batman hacks every phone in Gotham City to find the whereabouts of the Joker. Today criminals don’t need to go to such extreme lengths to find out where potential targets are. Often it’s uploaded on to Facebook in a ‘check in’ or a ‘tag.’ Be wary of who could be watching where you are. John Robie, a retired jewel thief, is forced to catch a new ‘cat thief’ in order to prove his innocence with the police after some robberies. In this 1955 romantic thriller, catching the crook proves difficult, but until he does, he remains under suspicion. Check out the To Catch a Thief trailer here. This one might seem a little ambiguous, but with students being the group of people most targeted by burglars, its an important one to be made. Elle is a typical blonde, not the sharpest tool in the shed many believe. But when she gets herself into Harvard Law School she proves there is more to her than meets the eye. With that in mind, we know University students are able to prove their intelligence in many ways, but unfortunately practising smart home security isn’t one of those ways, according to statistics. Luckily R2D2 and C3PO were smart when they decided not to answer the door to 2 stormtroopers in A New Hope. You should be smart too, think twice before opening the door to strangers! When the Carrs are broken into they befriend the policeman who helped them with their case. He not only hunted down the intruder but also assisted them with fitting a security system in the house – gaining their trust. It wasn’t long before Pete the policeman proved he wasn’t trustworthy at all, stalking the couple and plotting to break them up so he could move in on Mrs Carr. The Carrs trusted Pete and he deceived them. Think about the people you trust in your home. Cleaners, babysitters, workmen – and remain cautious. For the full trailer click here. The skylight was the entry route of the intruder in this 1992 psychological thriller. This brings us on to the most important lesson of all… ensure ALL entries to your home are secure! Don’t panic! You might not be able to fight the moonlight, but you can fight thieves with these top tips. Whether you’re home alone or not home at all. If you’ve departed on a trip or feel any ‘disturbia’ in your neighbourhood, we can help. Here is a new hope, to stop any unlawful entry of your property. We know you’re not Iron Man or even the Dark Knight, which is why, whether it’s the cable guy or an identity thief, if you have any bling worth protecting, with this advice you’re sure to catch a thief! And remember to take it all with a pinch of salt! 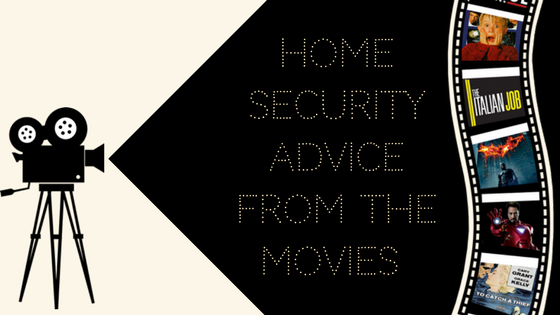 If you can think of any other movies which give an important message when it comes to home security then get in touch via one of our social media channels!